February starts a new business year for us at G2 Crowd. 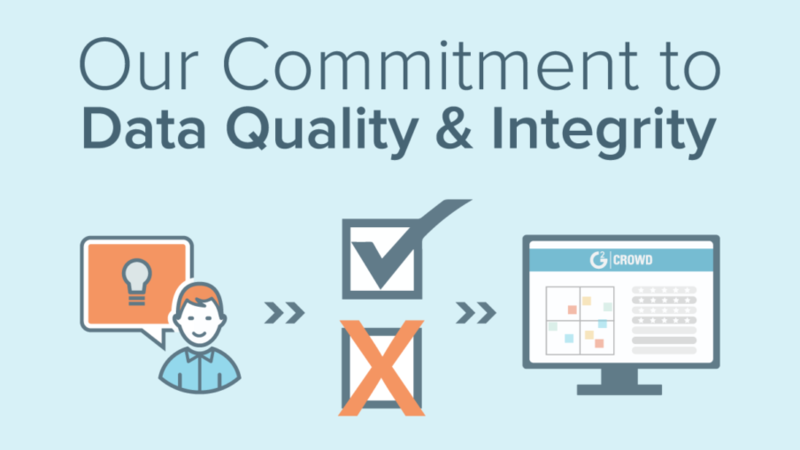 This year we are making an update to our review process, which aligns with our buyers-first value, and our commitment to data quality and integrity. Starting this month, all reviews posted to the G2 Crowd website will enter our review moderation process before being posted publicly. This means that if you leave a review on the G2 Crowd website, that review will not be immediately visible. Prior to becoming public, our team will check the review to make sure it meets our minimum quality standards. This process can take up to two business days. Additionally, these reviews will not affect any scores on the site until they are approved. We believe this is best to ensure we are always sharing high-quality reviews for buyers like yourselves. 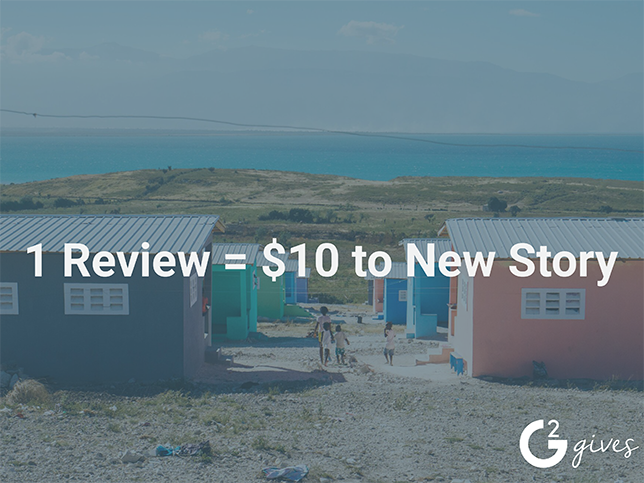 If you have any questions about our review process, please feel free to reach out to us at research@g2crowd.com.